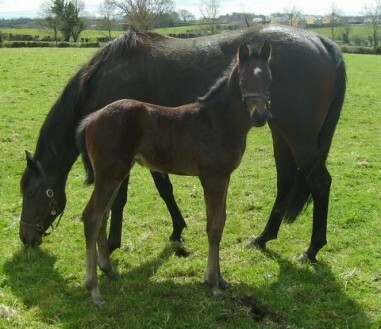 © 2013, Richard Frisby Bloodstock Ltd.
We provide a full management service for all your racing and breeding interests. Every client’s management requirements are different and we tailor our service to suit each individual. This can vary from single owners, partnerships, or syndicates to the fully established owner/breeder with an international operation. Our management service is invaluable to both domestic and overseas owners and aims to enhance the pleasure, success and commercial viability of ownership. We will advise on the purchase and sale of both racing and breeding stock, either privately or at public auction, helping to maximize opportunities either on the racecourse or in the sale ring. We liaise with trainers with regard to all aspects of a horse’s racing career and stud managers with regard to breeding stock, providing regular reports and advice which can also include our full accounting package. This accounting service includes the approval of costs prior to settlement of invoices in any currency, preparation of VAT returns and monthly statements. This service is very competitively priced and invaluable to both domestic and overseas owners.